Rent high-quality Motorola equipment for your next event! 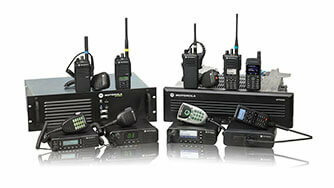 Reliable Motorola 2-way Radio Rentals at a Price that makes Cents$! Sometimes it just doesn't make sense to buy equipment if you've got short-term needs. 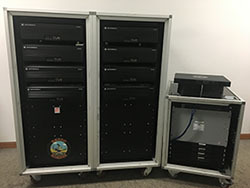 A rental system from Communications Direct may be the answer you are looking for. 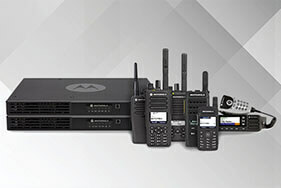 We can supply the Quality Motorola Equipment you need - by the day, by the week or by the month, with complete set up and delivery usually within 24 hours of your request. We have a system for any size event!